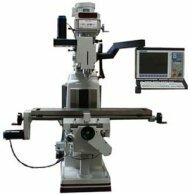 My ME10 professor (Professor Ozsoy) decided that instead on having class on the Tuesday before Thanksgiving Break, we should go to one of the Packard Lab machine shops and get a demonstration of some of the machines. The reason he did this is because he was not going to be here that day and in the past he had held class on that day and practically no one showed up. So he figured that whoever did show up should go and see a machine shop in Packard Lab and a demonstration of some of the machines in it. 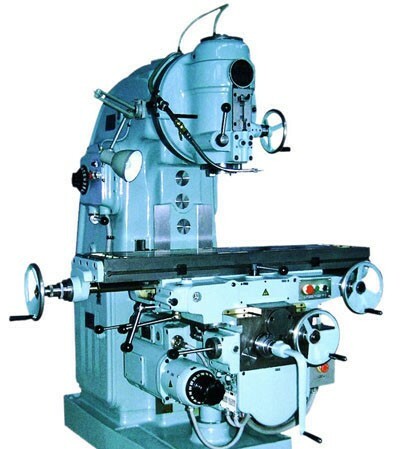 The machines that we were shown were a vertical milling machine, a Computer Numerical Controlled (CNC) milling machine, and a CNC lathe. 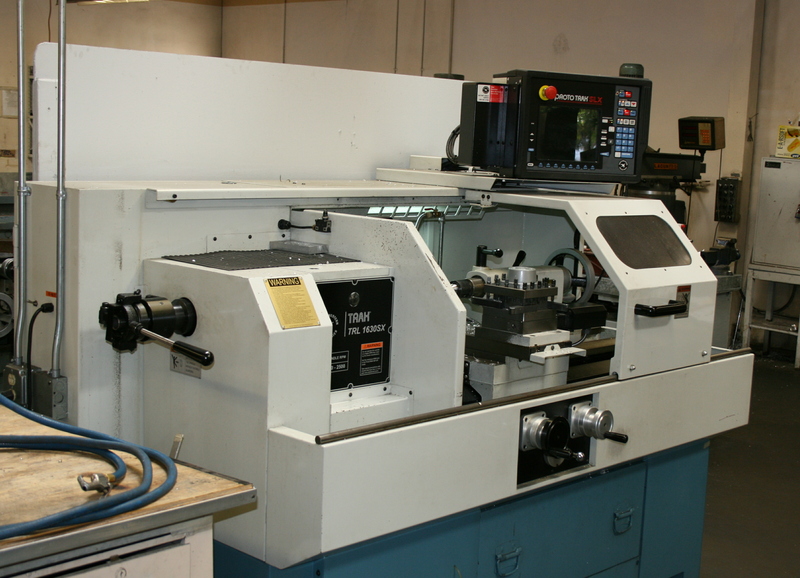 Here are some pictures of the machines that I am referring to (now the pictures below are not of the machines in the machine shop because I did not take any pictures of them but they are close). The coolest part of the demonstration, for me at least, was seeing the CNC milling machine create a threaded nut that fit onto a threaded bolt made by the CNC lathe. The reason that it was so cool for me was because back in High School I had to thread an aluminum rod, for an engineering project, by hand. It took a long time and was hard. So it was cool to see the machine do it. I am very glad that I could go to this because as a Mechanical Engineer I will need to use those shops one day so getting a brief overview was nice.